In Taiwan, a candidate has received one of the first political donations made out in Bitcoin. But how widespread are these donations, really? 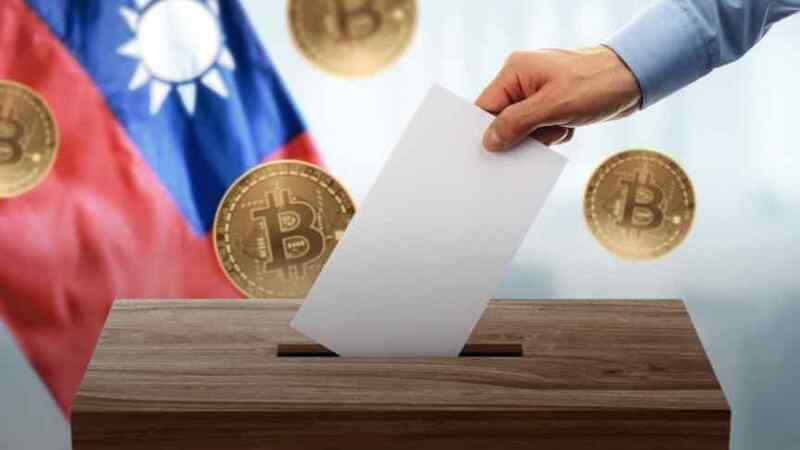 A candidate for the Taipei City Council has become one of the first politicians to successfully receive a Bitcoin donation. It was reported today that the candidate, Hsiao Hsin-Chen, has accepted about $325 USD worth of Bitcoin. The donation was made about a month after Hsin-Chen first declared he would accept cryptocurrency. The anonymity and secrecy surrounding crypto have led many countries and states to be hesitant about allowing political donations in Bitcoin. Hsin-Chen, however, has a different perspective. His platform suggests that crypto can "[root] out unfair and corrupt financial practices," presumably by providing a transparent record of transactions. Some sources are proclaiming the donation the "first ever" of its type and a "historic first", but this is not quite the case. U.S. Senate candidate Austin Petersen has accepted several Bitcoin donations but was forced to return a $130,000 donation in June. Various other American politicians have managed to accept donations in Bitcoin as well. However, the donation does mean that Taiwan is relatively open to the technology, as political Bitcoin donations in the U.S. are fraught with controversy. North Carolina and California have banned crypto donations altogether, arguing that they would not be able to track and regulate the donations. (Colorado, meanwhile, remains open to political crypto donations). Although Taiwan may not be as strict as many parts of the U.S., it does have its limits; anonymous donations in Taiwan are limited to the equivalent of $325 USD. Bitcoin-based political donations may soon become more common, but it seems the practice will not be unfettered.